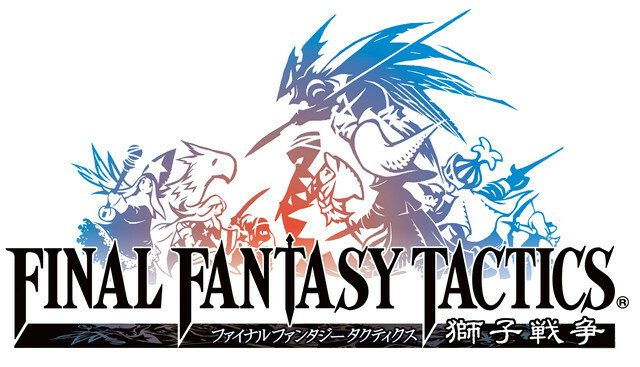 Square Enix has confirmed that it is developing a PSP version of Final Fantasy Tactics, while a sequel to FF Tactics Advanced is also reported to be in development. 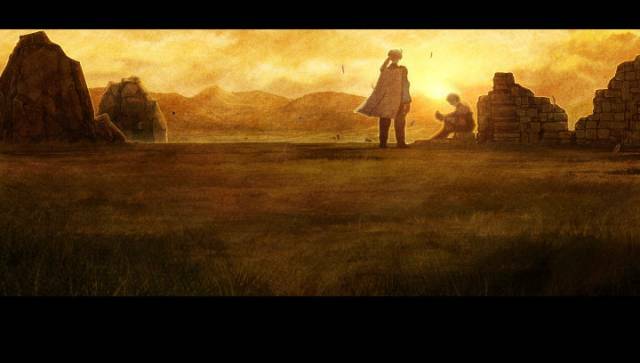 The new game, titled Final Fantasy Tactics: The Lion War, will be based on the original PlayStation 1 game but adding new jobs, FMV sequences and cut scenes. Details of the announcement can be found in the current issue of Shonen Jump, and confirmed by EuroGamer. 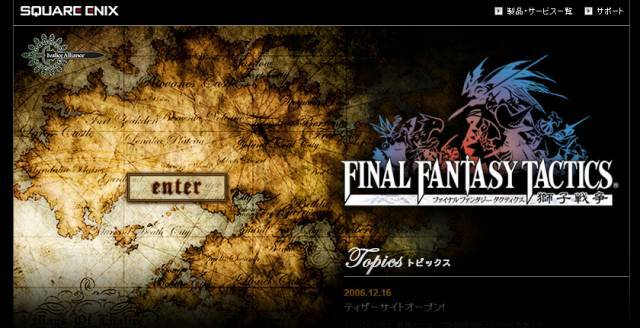 Cool, another FF game for the PSP! When the hell is Crisis Core coming out? I am so preordering this when I get around to game shopping again.